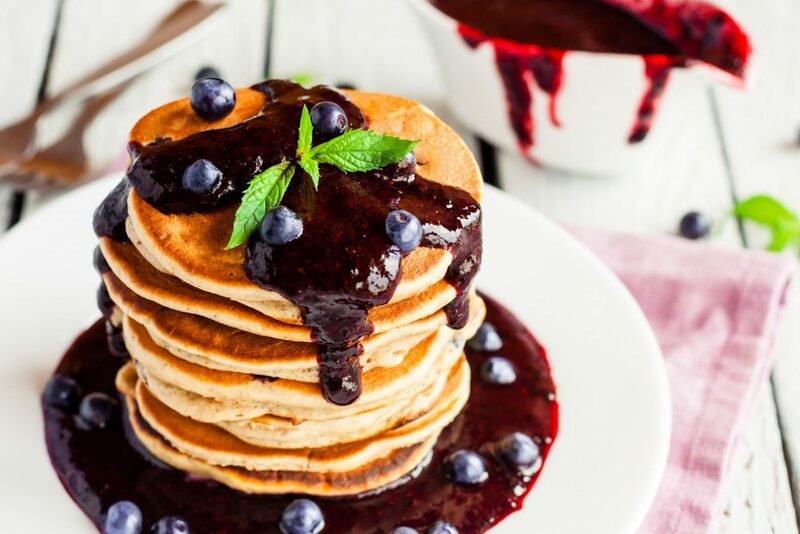 In a medium saucepan over medium heat combine the blueberries, water, sugar and lemon juice. Stir and bring to a low boil. In a small bowl, whisk the cornstarch and cold water. Slowly stir the cornstarch mixture into the blueberries, making sure not to crush the blueberries. Simmer until the sauce is thick enough to coat the back of a spoon. This should take about 5 minutes. Remove from heat and gently stir in the vanilla and lemon zest. 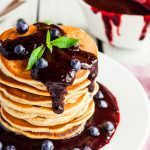 Drizzle the blueberry sauce over pancakes, French toast, waffles or a plain pie.